Over the past 24 years we have built many great relationships with freight forwarders, steamship lines, suppliers and cold storages which provides us with a very broad knowledge of how this business works. Our mission is to provide reliable warehouse & transportation services and solutions at competitive pricing while treating every customer with courtesy and respect. We stand resolved to our commitment: quality service and technology creates value-added partnerships for our clients. To maintain quality control our staff is constantly monitoring each and every shipment to insure that your product gets where it needs to be. We distinguish ourselves from the competition by offering careful & accurate freight handling. 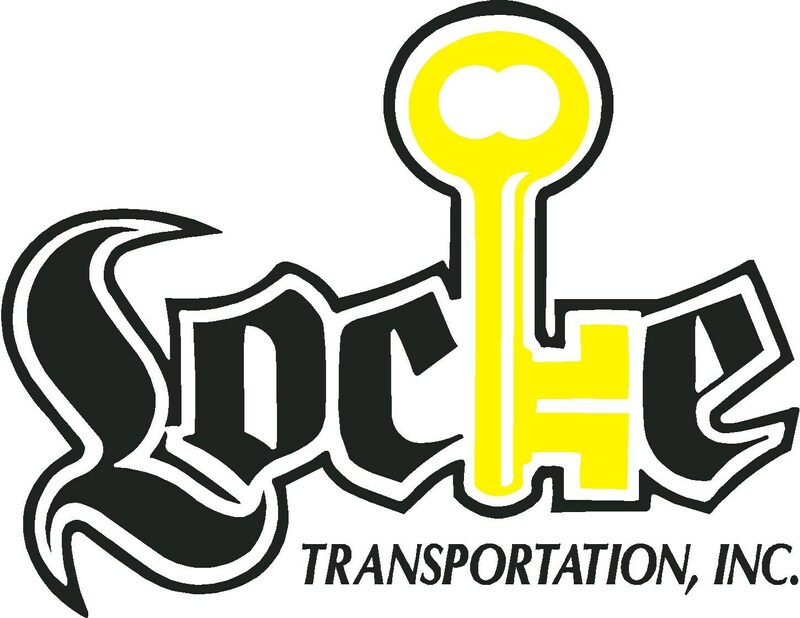 Locke Transportation routes are carefully scheduled and constantly monitored to ensure problem-free deliveries. Our truck fleet provides smooth, uninterrupted service. . We fulfill our transportation promise every time.